The demand for industrial IT/OT solutions is growing rapidly and to meet it our company has just released a new version of our product suite which delivers significant enhancements. We have also broadened our partner ecosystem and expanded our global presence. 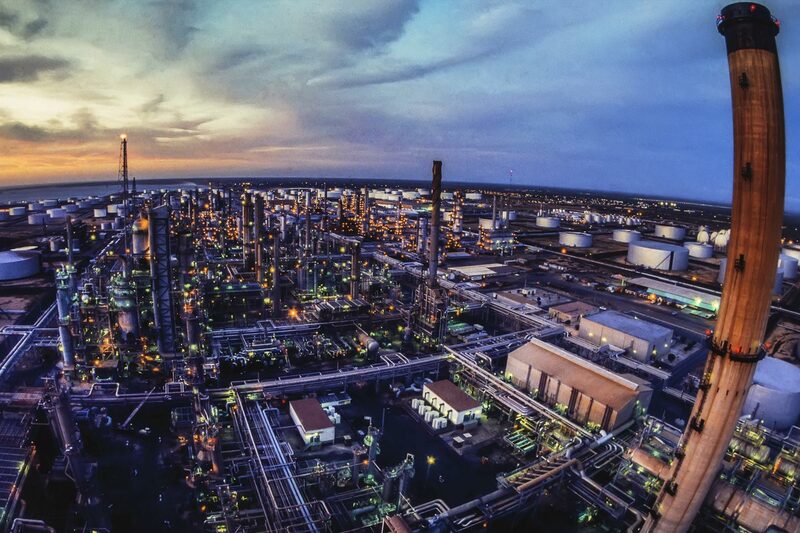 Read on to learn how those responsible for large, distributed installations can better manage escalating threats with our 4th generation ICS cyber security and operational visibility solution.